Known for his frosty appearance, carrot nose, and heart of gold, the snowman is the spirit of winter wonder. His whimsical ways remind us that, when you just believe, magic does exist. ALEX AND ANI believes in supporting peacebuilding initiatives around the world. 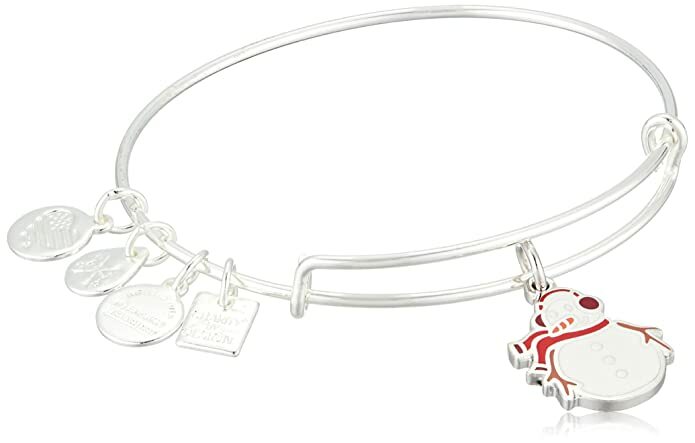 With the help of its customers, ALEX AND ANI aims to raise a minimum of $2MM for UNICEF by August 2018. ALEX AND ANI will donate 20% of the purchase price from each Snowman Charm sold between November 1, 2017 and February 28, 2018, in support of UNICEF's mission to help all children survive and thrive.